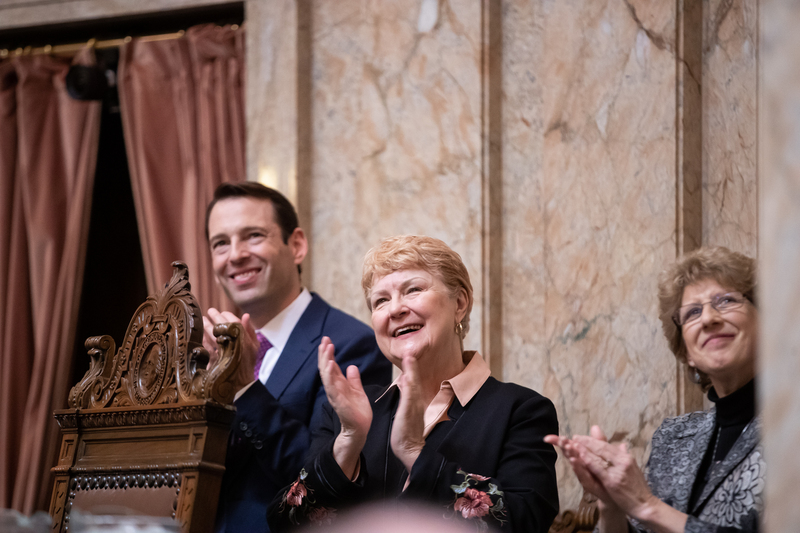 Sen. Karen Keiser has served in the Washington State Legislature since 1996 — and she’s seen a lot of change. She watched as the number of women in the Senate grew, and then dropped again. Keiser chairs the Senate Labor & Commerce Committee, and frequently presides over the Senate as President Pro Tempore. She shared some insights from her long career in this episode of the Everblue State.